MINING raw materials RESPECTING THE ENVIRONMENT. PROCESS THEM adding the maximum value. Euroarce offers a complete range of raw materials and processed products for sanitaryware, both vitreous china and fine fire clay. 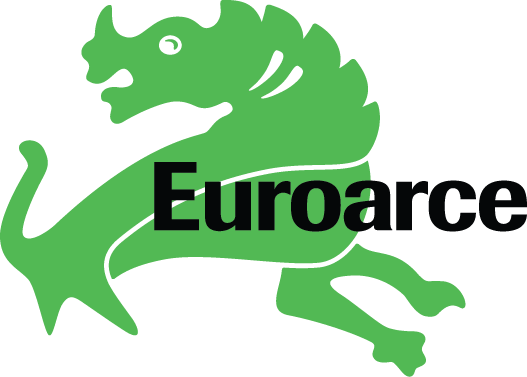 Euroarce is the Spanish leader in extracting and processing raw materials for floor, wall and porcelain tiles. Our strength is our team: a young, multidisciplinary and multinational, made up of professionals from different areas with extensive experience in the ceramic industries. We believe in proximity to customer, as it gives confidence, obtains faster and more effective solutions and reduces costs.